Heavy duty Annual Wood Shield with polished steel fronts made to last, you will be happy with the quality of these for a reasonable price. 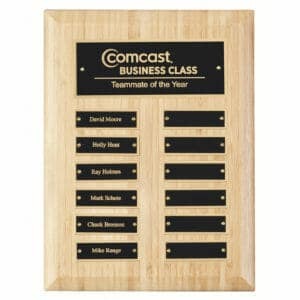 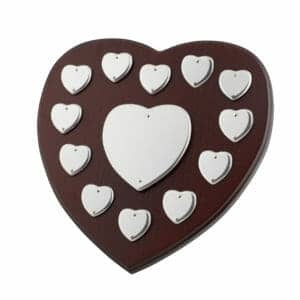 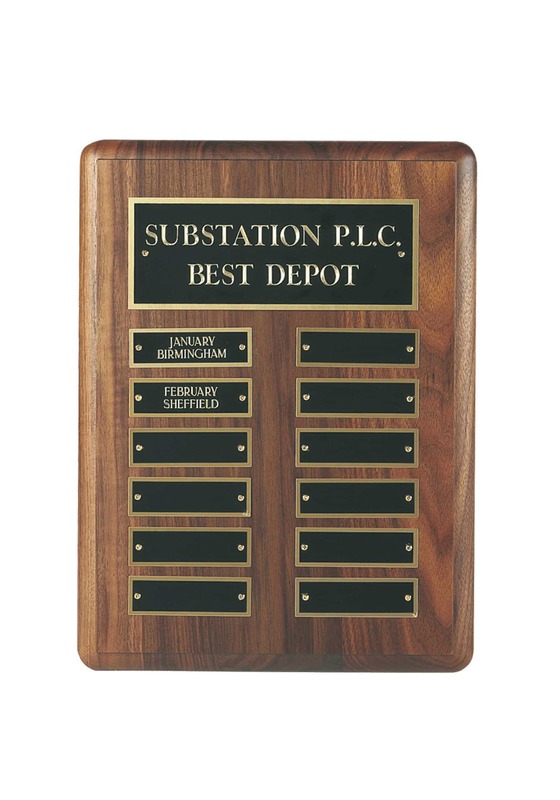 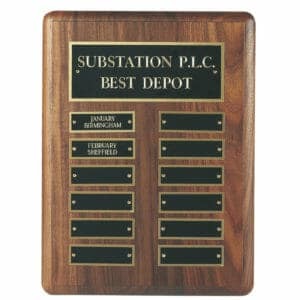 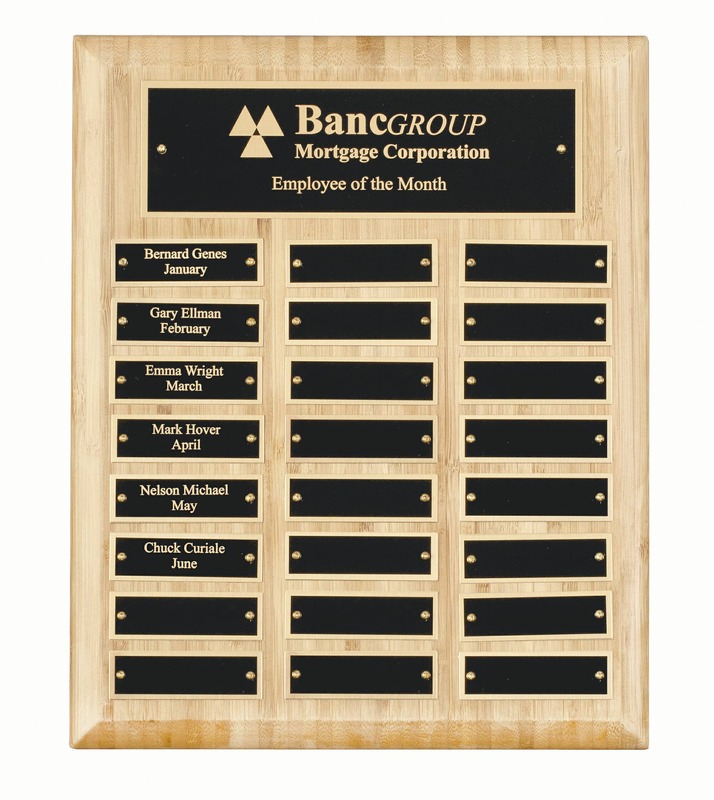 This Annual Wood Shield is engraved with your choice of wording. 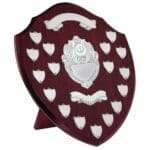 Any special requests for a particular layout for the shield then contact me today, to add a logo or image, click below (+£6).